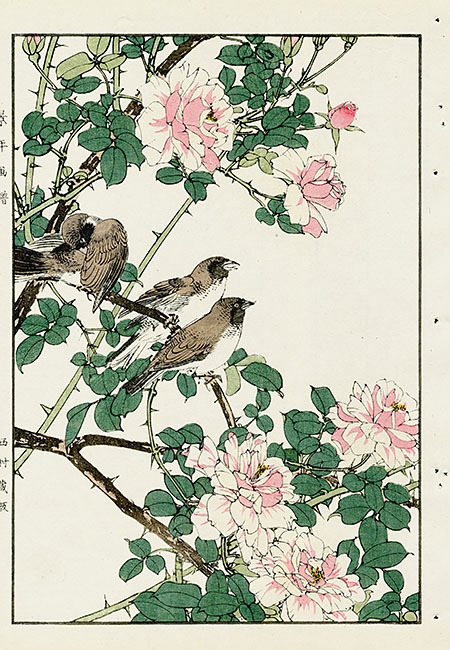 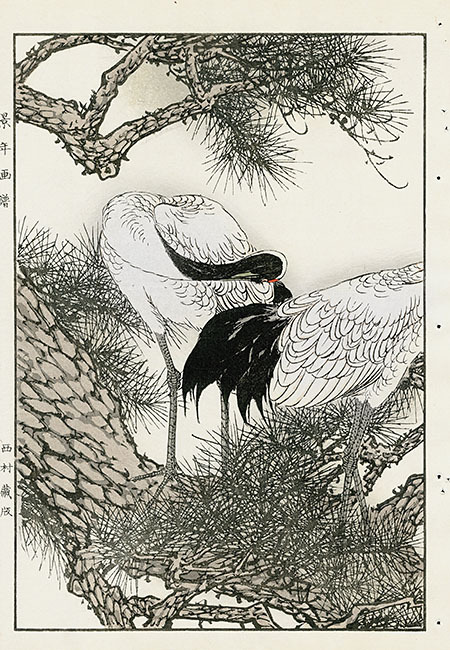 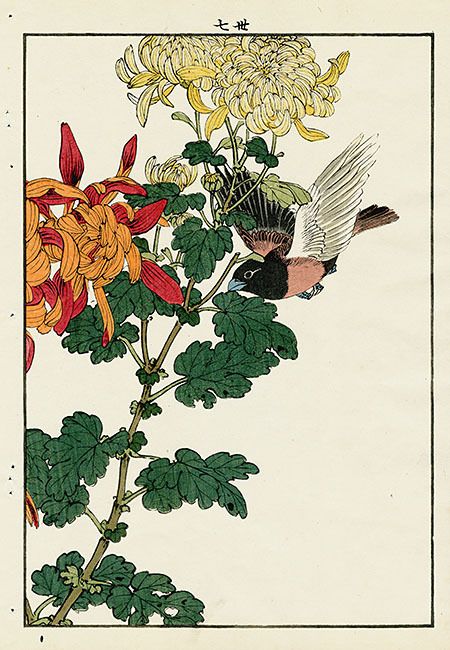 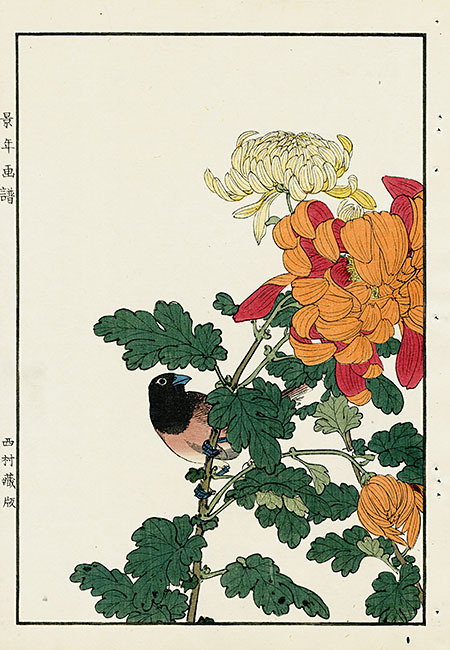 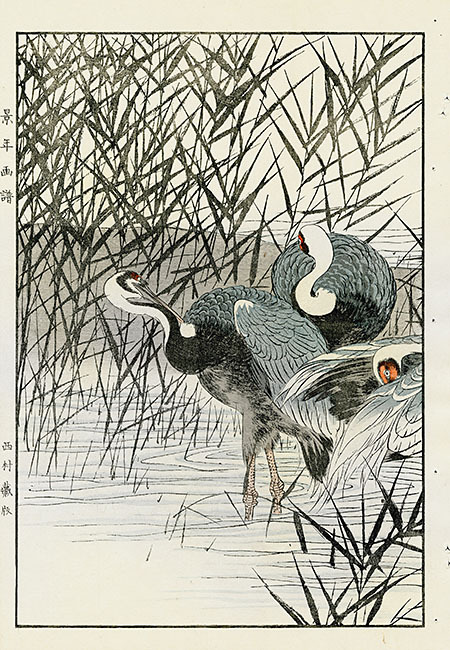 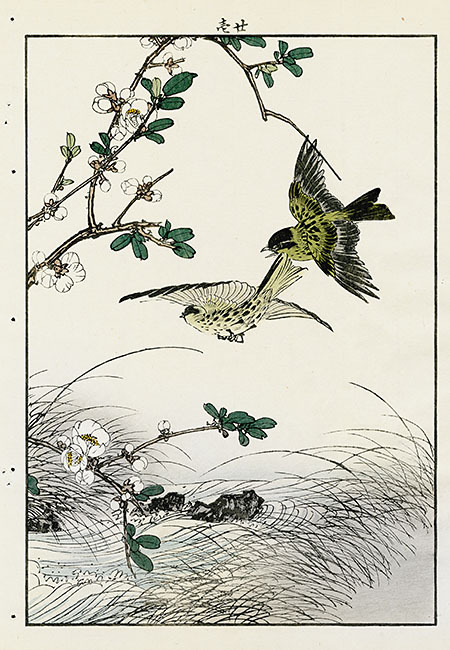 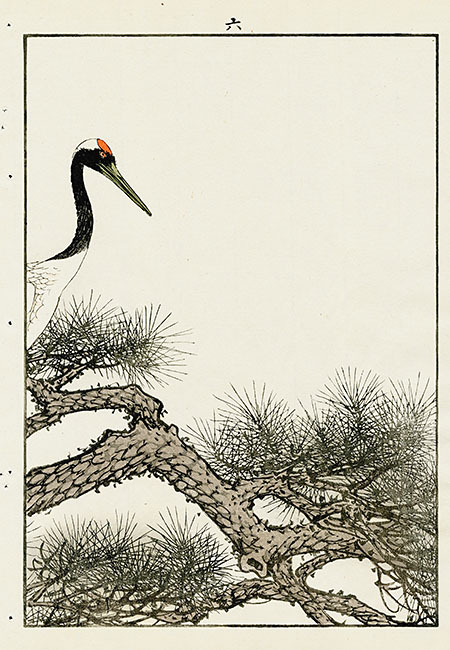 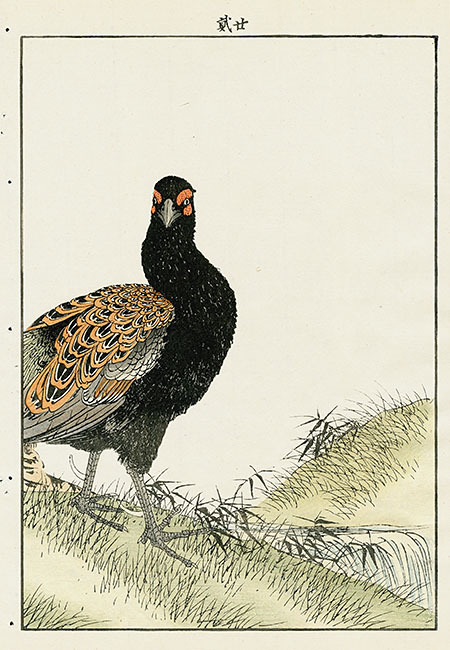 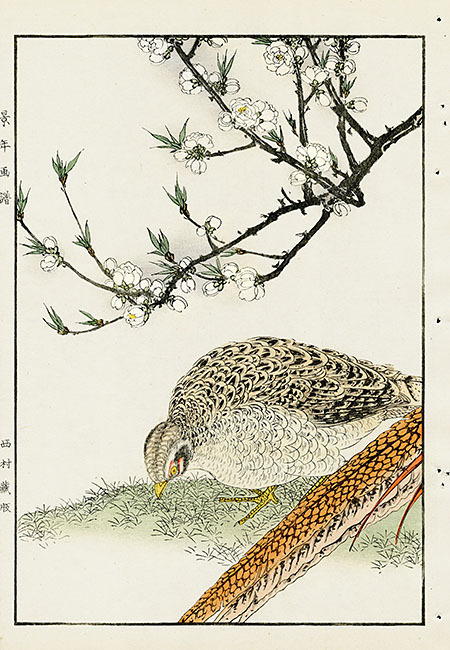 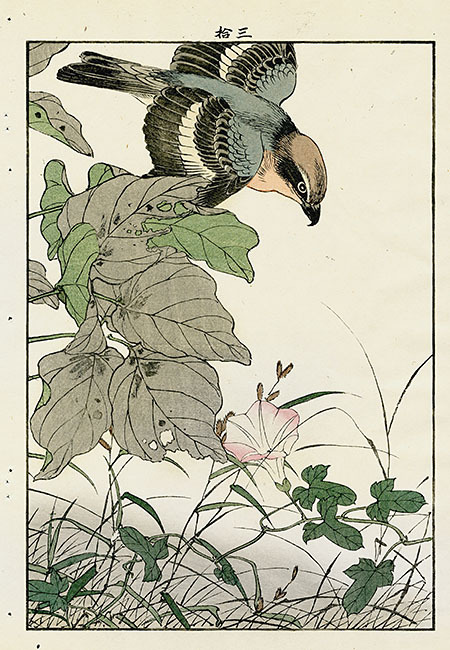 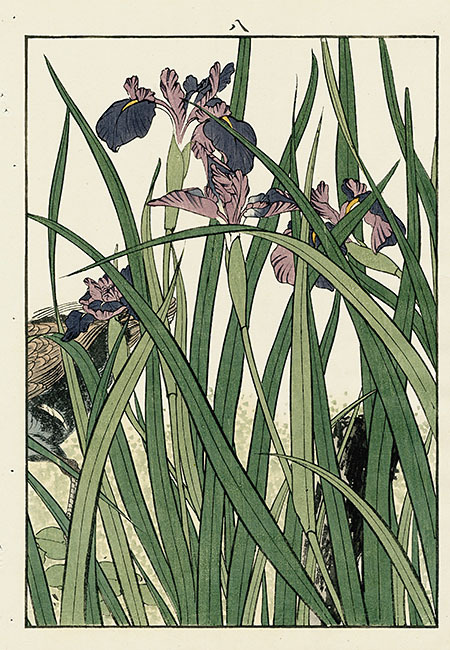 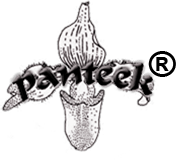 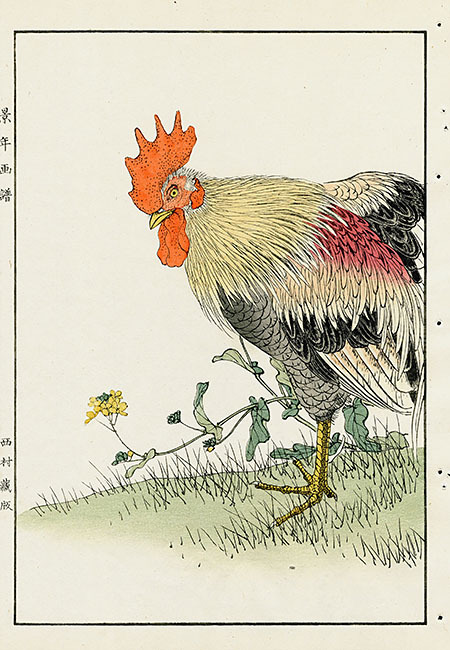 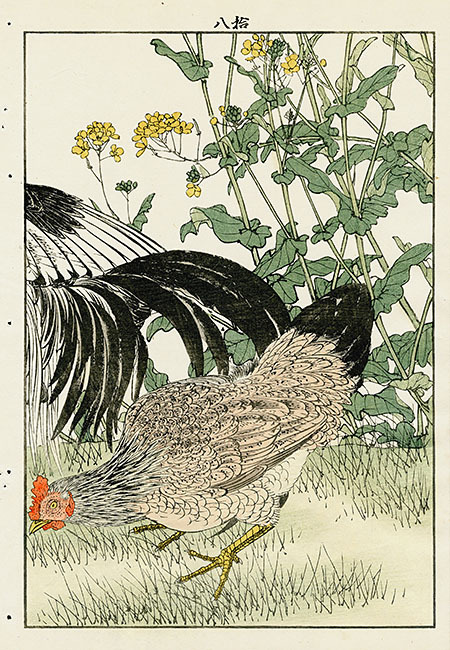 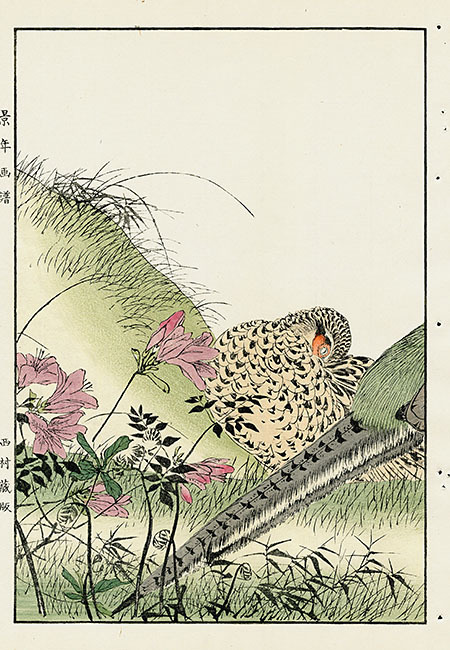 Keinan Kacho Gafu, or Bird and Flower Albums by Keinen, are Panteek's latest offerings of Japanese Shin Hanga prints. 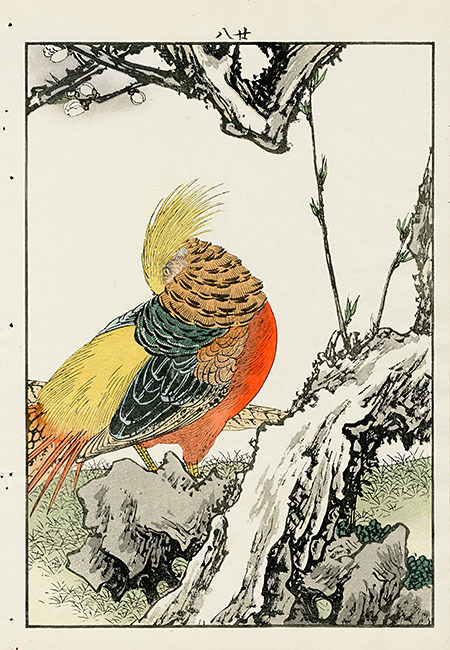 The masterful color woodblocks, carved by Tanaka Jirokichi, lend a delicate beauty to each portrait of birds in their natural settings. 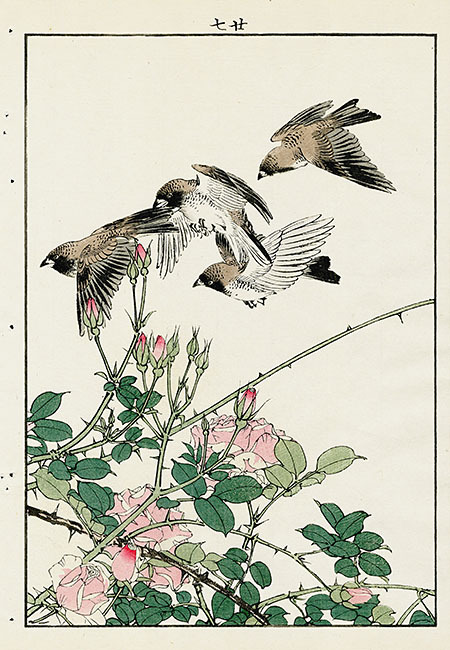 Imao Keinen (1845-1924) studied ukiyo-e ("floating world") woodblock prints and other traditional Japanese art styles, becoming a professor at the Kyoto Prefecture School of Painting in 1880. 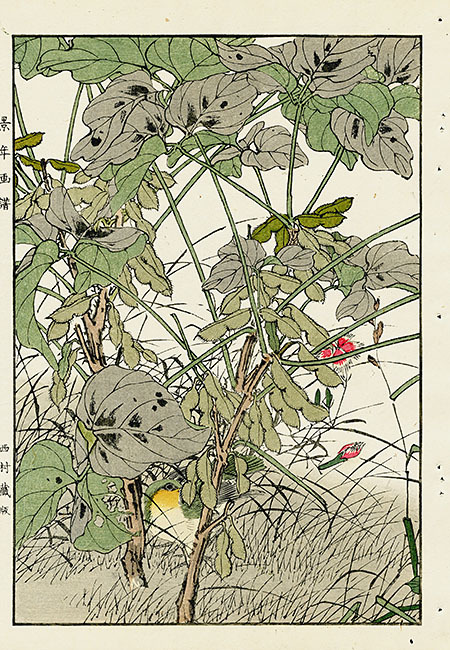 These prints, from Keinan Kacho Gafu, solidified his importance to Japanese art. 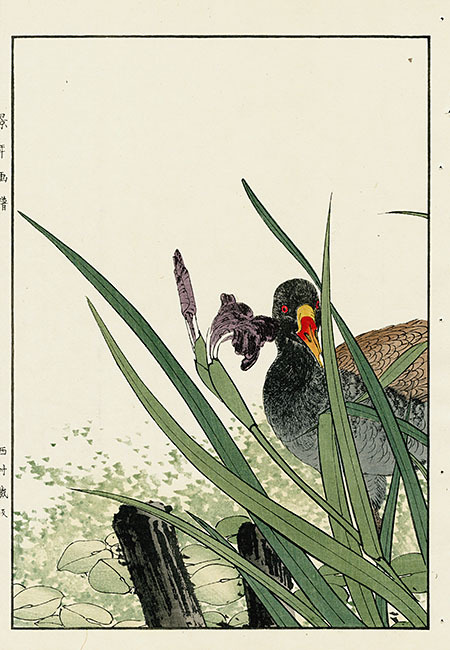 Soon after their publication in 1891 he was made a member of the Imperial Household Art Committee and a Member of the Imperial Art Academy. 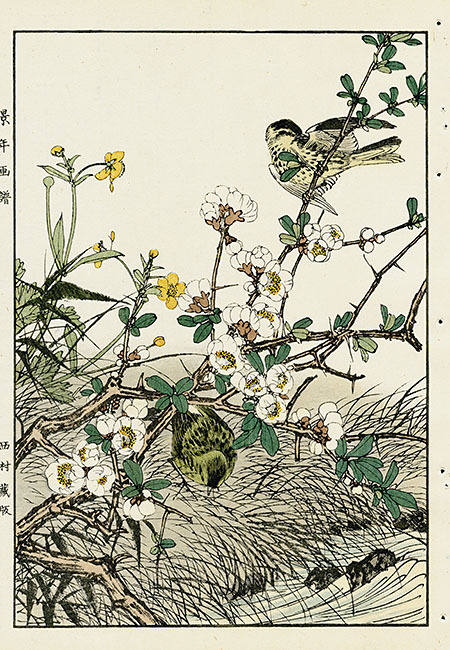 These breathtakingly beautiful woodblock prints illustrate more than 100 different birds in specific seasonal settings with flowers and blossoms. 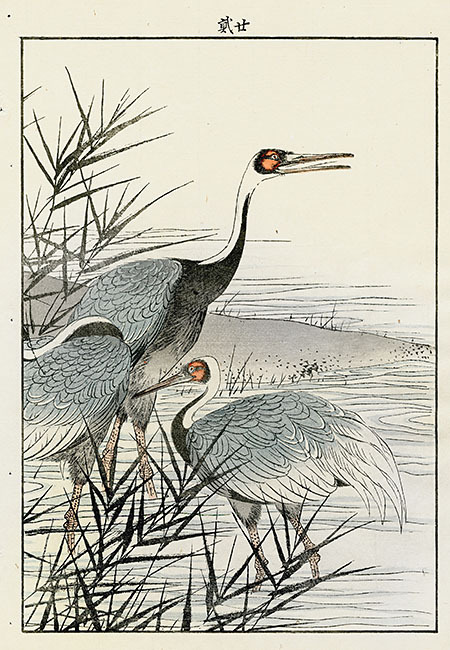 Though little known in the west, they represent a pinnacle of the Shin Hanga movement and are treasures rarely seen with this printing quality and fine state of preservation.